Sony has released a trailer for Uncharted: Golden Abyss today, and it's exactly what you'd expect from an Uncharted title. There's a new babe, a new bro and a new treasure to hunt down. 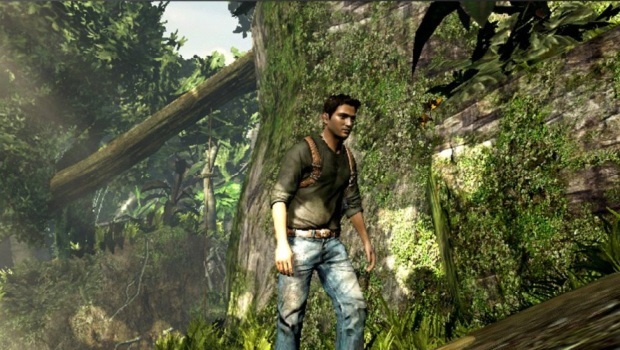 It also looks like the other Uncharted titles, truly making me believe this could have been launched on the PS3. It just looks that beautiful. This trailer, and the fact that the Uncharted series is one of the most premier series out there, proves Uncharted: Golden Abyss just might be the strongest offering in the PlayStation Vita library that we've seen so far. The absolutely striking visuals on such a small scale is also a nice touch. I want a PS Vita just so I can play this game alone. Hopefully we don't have to wait too much longer to get our hands on one.